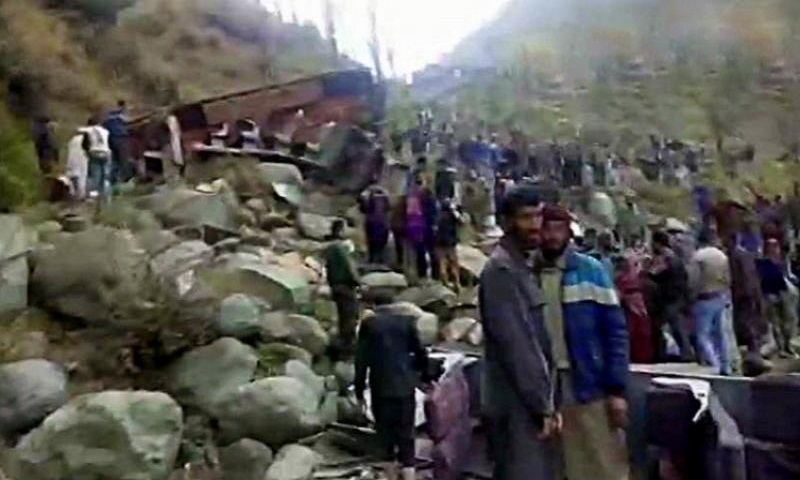 At least 11 passengers are reported to have died and several others were injured in a bus accident in Poonch district of Jammu and Kashmir on Saturday, reports Hindustan Times. The accident took place when a passenger bus — registration number JK02W0445 — heading from Loran to Poonch skid off the road and fell into a deep gorge at Plera. Plera is nearly 30 km away from Poonch. A police official said that the driver appeared to have lost control of the bus. The badly mangled bus came to a halt at the bottom of the gorge by a river bank. The injured have been shifted to a sub-district hospital in Mandi for treatment.